This brief addresses the relationship between the Caucasus Emirate (CE) and the Global-Salafi jihad following the death of Doku Umarov, and the rapid ascent of the Islamic State of Iraq and al-Sham (ISIS), which has become the main hub for jihadist ideology in the world. 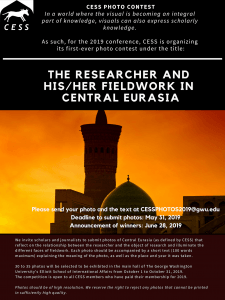 In order to do so, this paper discusses the role and the involvement of the Caucasus Emirate in the global jihad, going from its unofficial alignment with Al Qaeda since 2007 to the ideological struggle with ISIS in 2014. 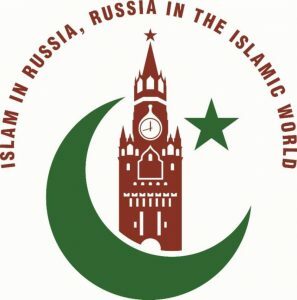 This article demonstrates that the support for the Global-Salafi jihad within North Caucasian society remains partial and eclectic, as radical Islamic views do not translate directly into open support for the Caucasus Emirate or the international jihad in general. In order to argue this uncommon conception of radical Islam in the North Caucasus, I discuss the general understanding of Islamic radicalization among young people in the North Caucasus in order to underline the reasons why a growing number of individuals have decided to fight jihad in Syria rather than at home in the North Caucasus. 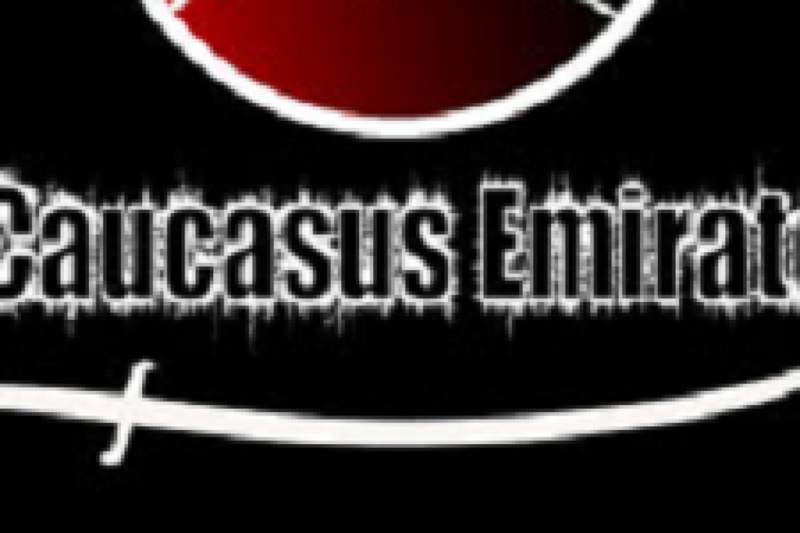 From there, I look at the evolution of the role of the Caucasus Emirate and its lack of influence across the global Ummah, even among its own pool of potential militants in Russia and abroad. Finally, I discuss how tensions between local grievances and Ummah-based grievances have led to recurrent tensions within the North Caucasian insurgency.